Google Drive File Stream is a new desktop application that allows you to quickly access all of your Google Drive files on demand, directly from your computer, without losing precious drive space. With Google Drive File Stream, your files are stored in the cloud instead of your computer, and any changes you make are automatically synced with the cloud for quick, easy access anywhere you have an Internet connection. With the introduction of Google Drive File Stream, the old "Google Drive for Windows/Mac" client will be deprecated. It will no longer be supported by Google starting on December 11th, 2017, and it will shut down completely on May 12th, 2018. 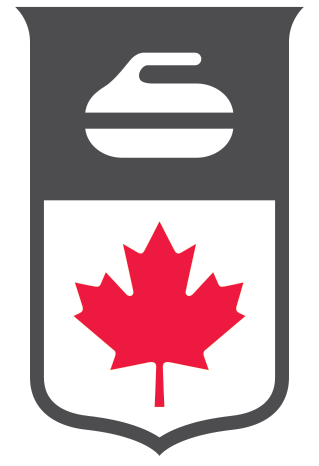 While there is an alternate new version of Drive for Mac/PC, called Backup and Sync, Curling Canada will be using Google Drive File Stream, as it makes more efficient use of space and supports Team Drives as well as individual Drives. If so, you can click "Install Drive File Stream" and follow the prompts. These new file instances will be distinguished by a little cloud icon, signifying they are actually not stored locally on your computer, but rather in the cloud on your web Drive. That means they will take up no space on your local computer unless you open one, triggering a download/sync of the full file itself. Any confusion or complications, reach out to helpdesk@curling.ca.